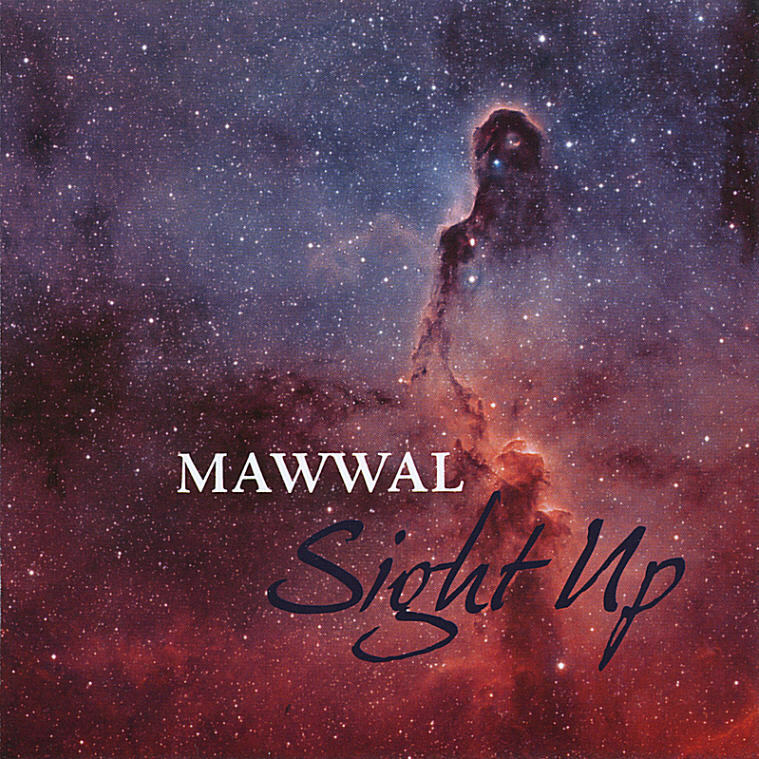 Mawwal, on their third release, continue the refinement of their fusion of traditional world elements with the power of the rock idiom on these eight new studio tracks. Band leader Jim Matus (laouto, laoutar, vocals) pulls Middle-Eastern, African, and Indian sounds into the robust and heady mixture, mostly either by way of his original compositions, or tasteful arrangements of traditional pieces. He is joined by a largecrew of regulars and special guests on fretted and fretless bass, balafon, djembe, dumbec, riq, violin, tablas, bansuri flute, frame drum, kalimba, shakers and more, plus several powerful male and female vocalists. Matus' newest instrument, the laoutar, is a custom made acoustic/electric altered mandocello, and together with the basses and heavy world percussive elements and complex vocal arrangements gives much of the music here its unique character. There's not a lot of other music out there to compare this to; Azigza hinted at this but was far more gypsy and violin oriented, but certainly those who enjoyed their music will find Sight Up to be to their liking. A rearrangement of Hendrix's "Voodoo Chile" in the Mawwal style is an instantly recognizable point of reference, but every one of the eight tracks here comes highly recommended.